A premium ultra high-performance summer tire for commanding traction and precise handling in wet and dry conditions. 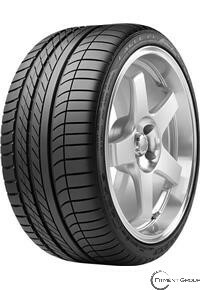 - Asymmetric Tread Pattern The tread design offers powerful traction in turns and enhanced wet traction. - Grip-boosting Tread Compound Grip-boosting tread compound enhances road adhesion for superior traction. - Advanced Construction This tire is tuned for ultra high-performance suspension systems. The solid center rib helps to provide quick response and accurate on-center feel. - Solid Center Rib The solid center rib helps to provide quick response and accurate on-center feel.